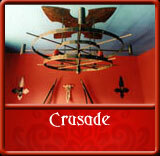 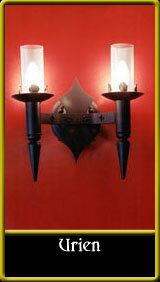 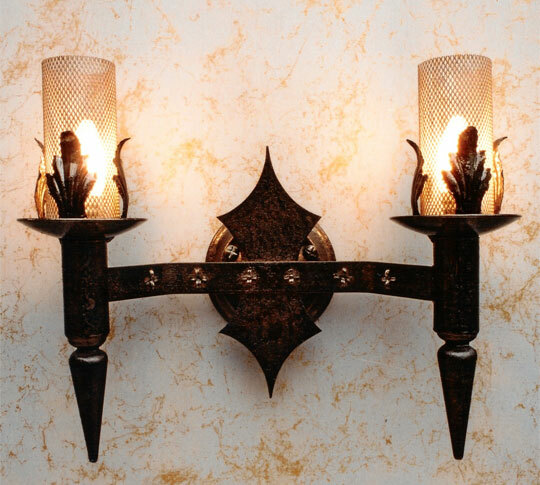 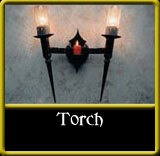 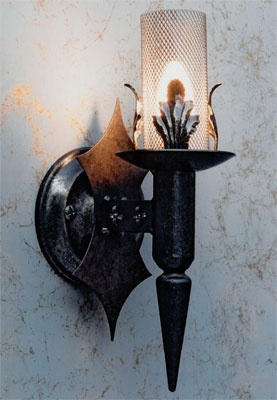 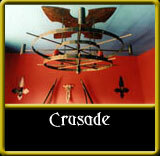 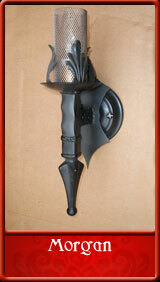 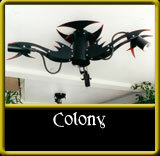 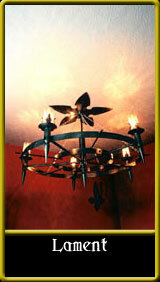 Gothic styled wrought iron double wall light. 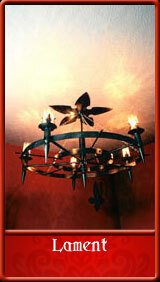 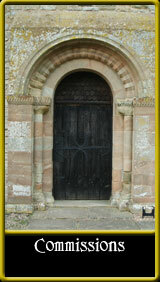 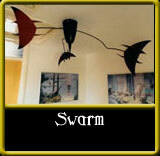 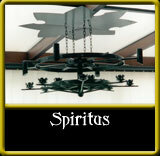 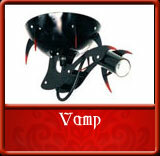 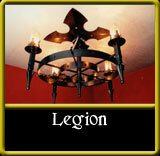 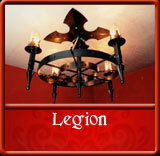 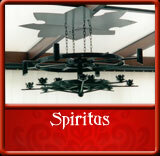 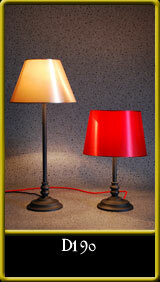 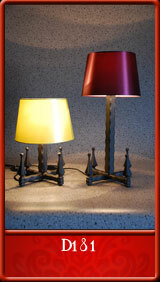 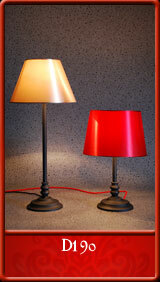 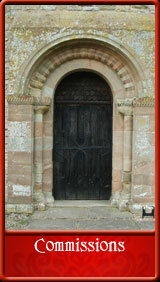 Can be used to match the Lament chandelier and Demon or Nimiane wrought iron beds. 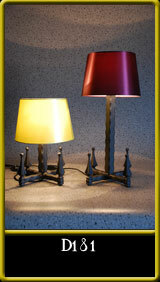 height - 37cm/14 and a half inches. 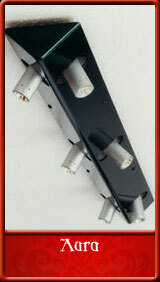 projection - 17cm/6 and three quarter inches.